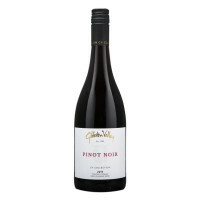 Probably the most underrated of all Central Otago's Pinots. 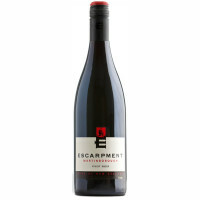 Layer upon layer of flavour is bound together with a firm fine backbone of flavour, acidity and minerality. Very impressive! 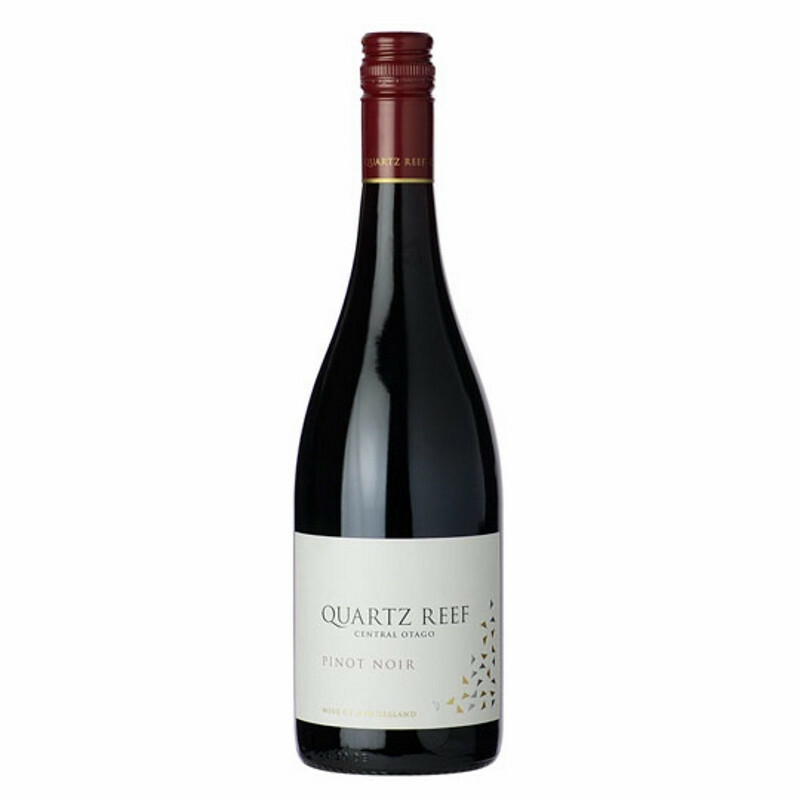 Named after New Zealand's largest quartz deposit, located under their vineyards in Bendigo. Austrian winemaker Rudi Bauer already had decades of winemaking experience by the time he first arrived in Otago in the late 1980s, and has been instrumental in lifting the area’s reputation as a serious wine region. 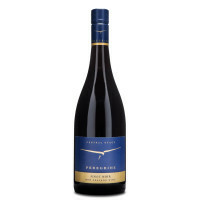 This wine is from their Organic, Biodynamic Certified Estate vineyard located in the Bendigo sub-region of Central Otago. 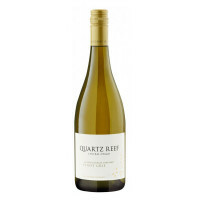 The vineyard was planted in 1998 after careful site selection.